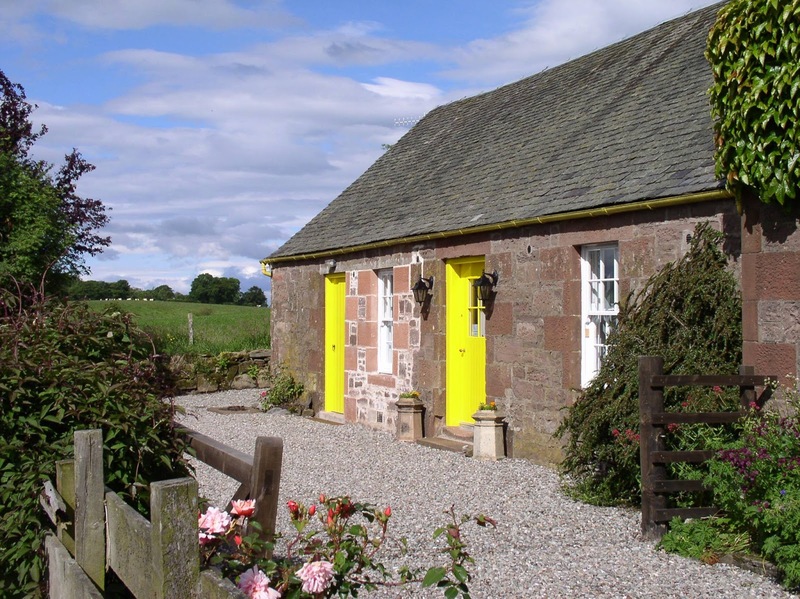 Ballat Smithy Cottage provides charming self catering accommodation near Loch Lomond. We are the perfect base for exploring The Trossachs National Park and a range of attractions in Stirlingshire. Our tastefully furnished cottage is on one level and comes with an open plan kitchen/sitting/dining area. The kitchen comes with a microwave and fridge with a freezer compartment. You can unwind on the comfy sofas in front of the smart TV which comes with Freesat and a DVD player. Two comfortable bedrooms are available: a double and a twin. One bedroom comes with a wash hand basin. We provide bed linen, towels and handmade Scottish toiletries. Loch Lomond and the Trossachs are internationally recognised as being among the most beautiful places to visit in the world. The area is a haven for walkers. Queen Elizabeth Forest, the John Muir Way coast to coast route and the West Highland Way are particular favourites. There are famous golf courses at St Andrews and Gleneagles. Go Country offers a variety of activities on Loch Ard.